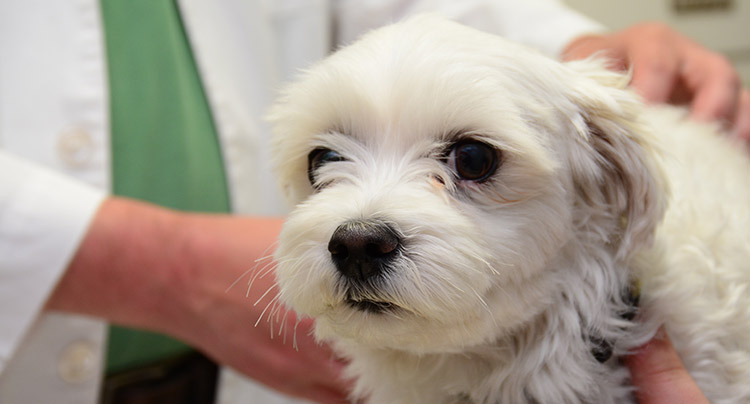 At Oyster Bay Animal Hospitalwe understand that you want the very best medical treatment for your pet, especially when they are hurt or ill. Our animal hospital features state-of-the-art equipment to provide medical care for advanced health conditions that require specialized diagnostics. We will communicate with you every step of the way so you are able to make the most informed decision regarding your pet's treatment.  We are dedicated to finding the answers to your pet’s medical conditions so that, together, we may improve your pet’s quality of life. Commonly diagnosed medical problems such as diabetes, kidney disease, liver disease, and thyroid disease can be treated with the most current medical or surgical protocols. If your pet has been diagnosed with a chronic condition such as diabetes, we will perform the routine monitoring that is needed to keep your pet healthy. Our veterinarians may also recommend changes in diet, medications, and treatments along with a monitoring schedule most appropriate for your pet.